I want to open saving Bank account at Indian Bank . 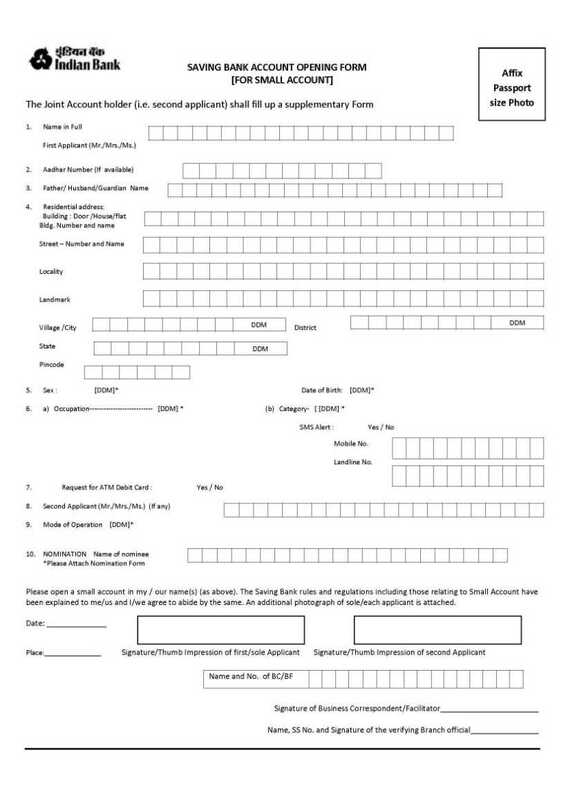 Will you please provide here saving Bank Account Opening application Form for Individual Accounts? Indian Bank provide banking services to Individual since its established on 15th August 1907. 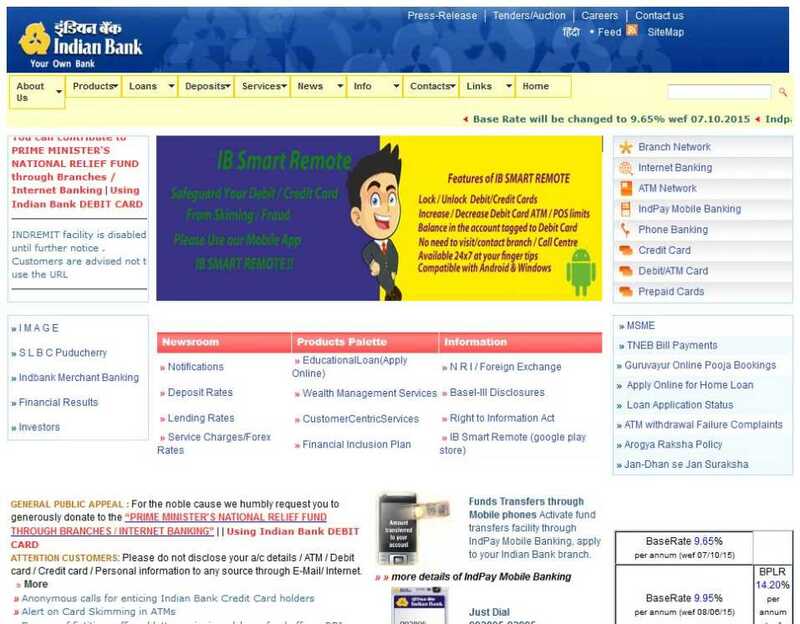 Bank provide application forms on its website . 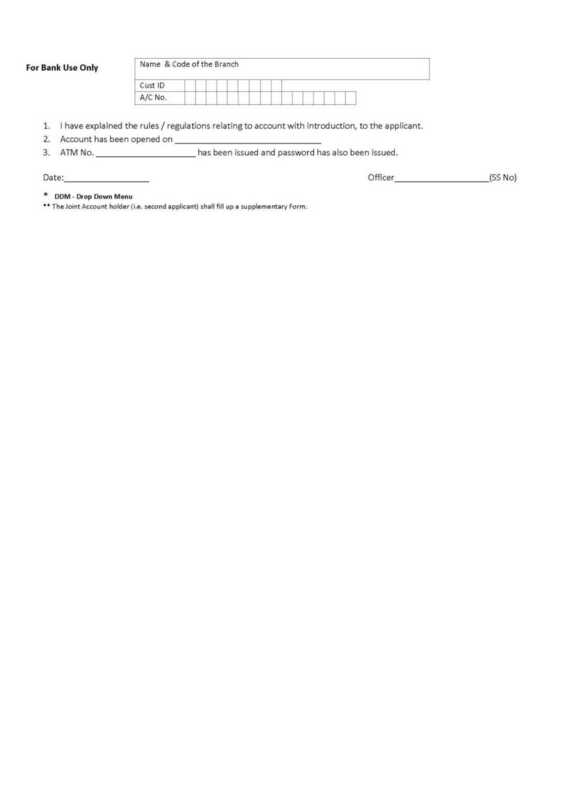 One can download these application forms as per their requirement from website of Indian Bank . 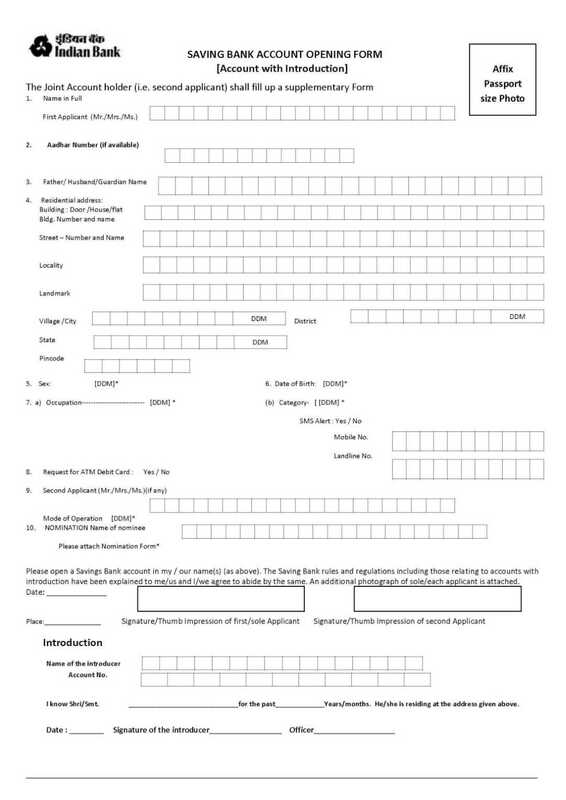 Here you are looking for Saving Bank Account Opening application Form for Individual Accounts of Indian Bank . For your help I am here giving you that you can download from here . I want to open an acoount in Indian Bank so would you please tell me from where I can download Application Form to open an acoount in Indian Bank? 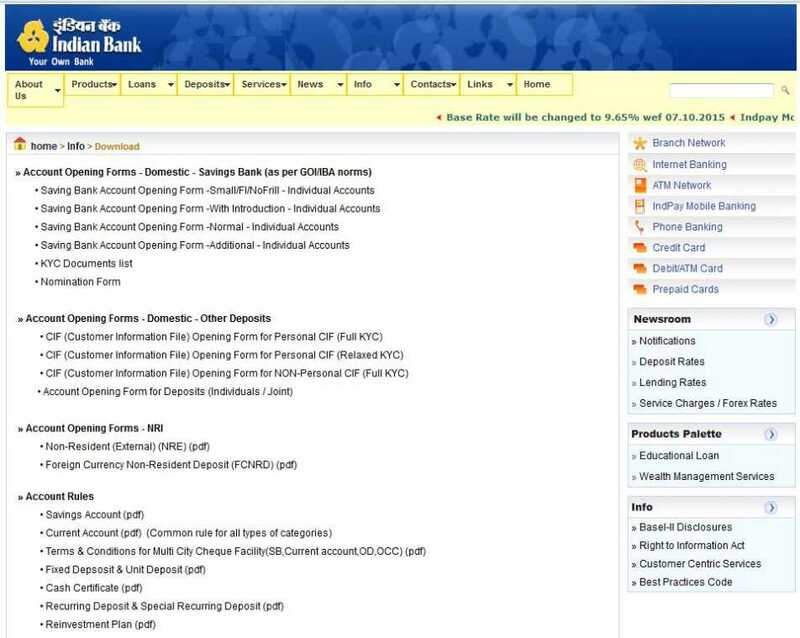 Here I am giving you process to get Application Form for opening an acoount in Indian Bankâ€¦.. 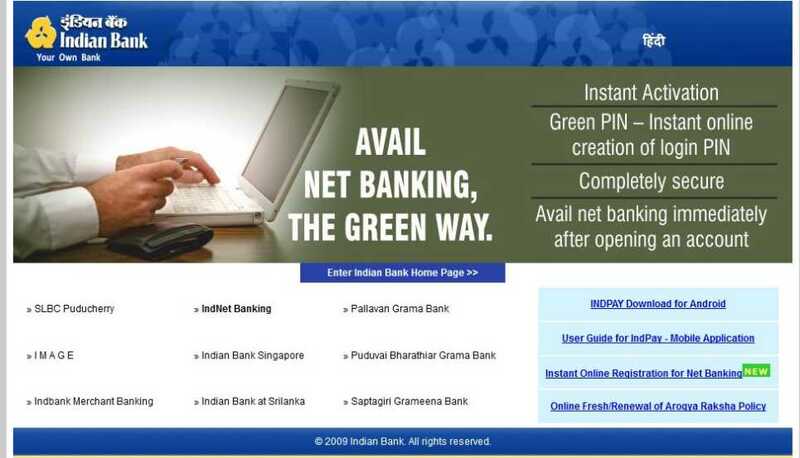 I am searching for the application form of Indian Bank Net Banking. I already have account in it. Tell me its from where can I download it for free. you see the attachment on left side down.